← Casio EX-10HG GPS-Enabled Camera Review! 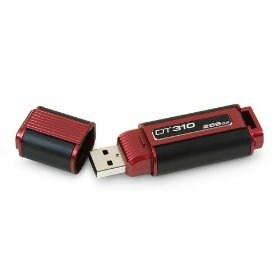 I guess guys over at Toshiba booth were using Transformer USB Flash Drives to demo their new Satellite laptops. Well, apparently, these cool Transformers USB Flash Drives were more interesting than the laptops for CNet writer Scott Stein. You can get these on Amazon for about $45. Of course, CES is full of oddball, goofball, and just plain cheesy products; but amid the sea of plastic this year a little tidbit caught my eye from a Toshiba booth, of all places. After eyeballing a variety of Satellite laptops, a Toshiba representative insisted I take a look at a corner of the table that I had ignored, because I thought the little plastic tchotchkes were party favors. Check out more interesting categories: CES 2010, Computer, Entertainment, Featured, Featured Gadgets, Gadgets, Storage, Toys, USB. Black Friday Toshiba Deals and Coupons! 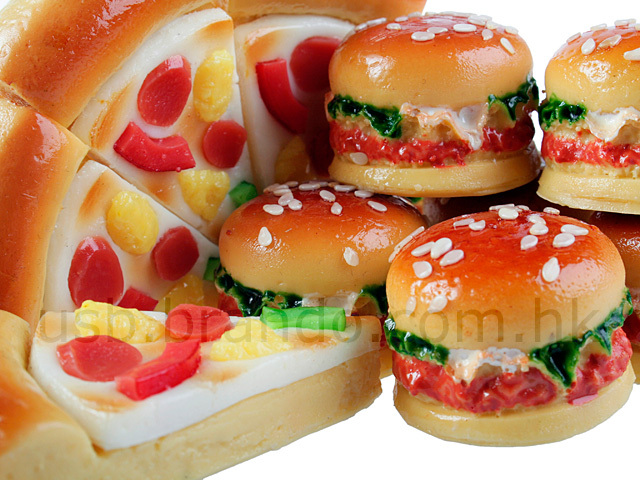 Food USB Drives from Brando! BIOS Hack – How to Reset Laptop BIOS Password! 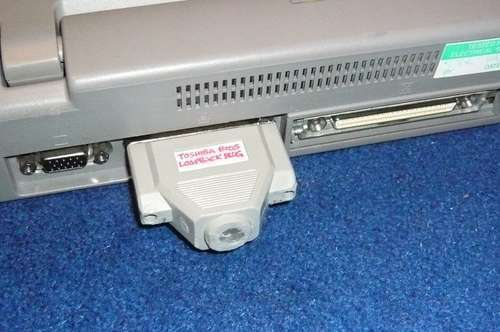 NexCopy 40 and 60 Port USB Duplicator! 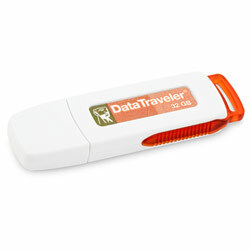 BlackFriday CyberMonday Super Deals on USB Flash Drives! 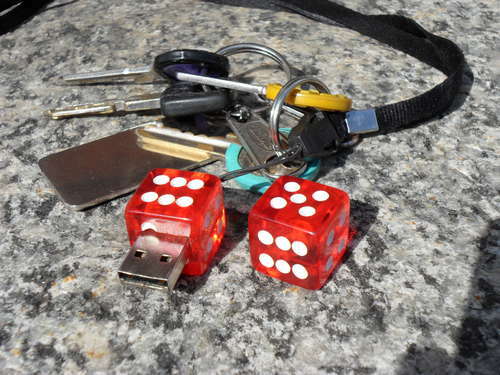 How to Make a DIY Dice USB Flash Drive!